Olympus Microscopes have made and continue to improve the Olympus Corporation's position in this increasingly competitive market. In 1919, Takeshi Yamashita began developing microscopes and founded the corporation with a reputation for innovation and high-quality. Olympus continues to impress with the durability of their older work-horse models still used and loved in laboratories around the world. Below you will find individual sections devoted to several types of microscopes from Olympus, past and present. You are invited to follow the corresponding links to learn more about any model of interest. - this series offers ergonomics and great optics and so are excellent models built with quality as a top priority. Educational facilities/schools can most likely afford the microscopes from this line and medical professionals can certainly benefit from the size and ease of use as well as its reasonable price. The CX series line may be the right option for you. The BH2, BX41 and BX51 Models - from as early as the 1980s Olympus produced models that today are still used and enjoyed. With improved customization, ergonomics and the introduction of the UIS2 optical system, the BX series in particular, is excellent in the bench top area. BX43 Motorized, BX53, BX63 - with the programmable functions and high degree of computer control, the BX63 sets the bar high but in all its models, Olympus offers agility and adaptability for different microscopy applications. 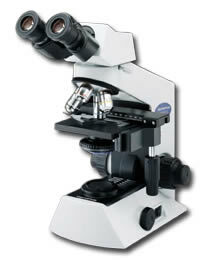 The BX series is a real step up from the BH series of microscopes and is very reputable in the bench top area. If you like Olympus then consider the BX line. Olympus, a Japanese maker, launched its first stereo microscope, model XA, in 1933, using a Greenough optical design. The Olympus stereo microscope was designed for ease of use and comfortable observation with a hand rest on both sides of the stage. This allows for easier micro-dissection whether you are examining small computer components, electrical parts or enjoying your coin collection. The SZ series from Olympus was released in the early 1960's and was the first with the very popular zoom function as an easy method of manipulating magnification and focus. MVX10 - a research grade stereo model enabling the user to engage in various imaging techniques due to its level of quality. 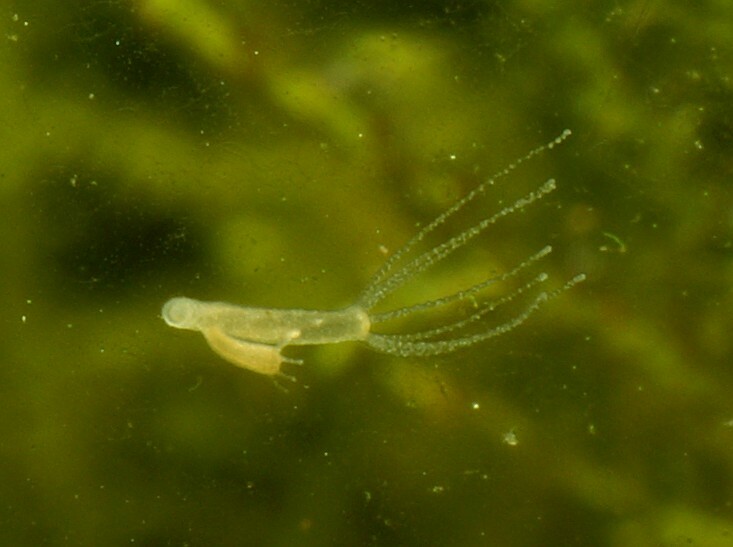 Applications such as in biology, geology, forensics and the environment benefit from the use of this scope. SZX16 - of lesser performance but still used for advanced research, of excellent optical quality and for various imaging techniques also. SZX10 - lesser performance still but excellent for routine research where measurement and verification are needed.